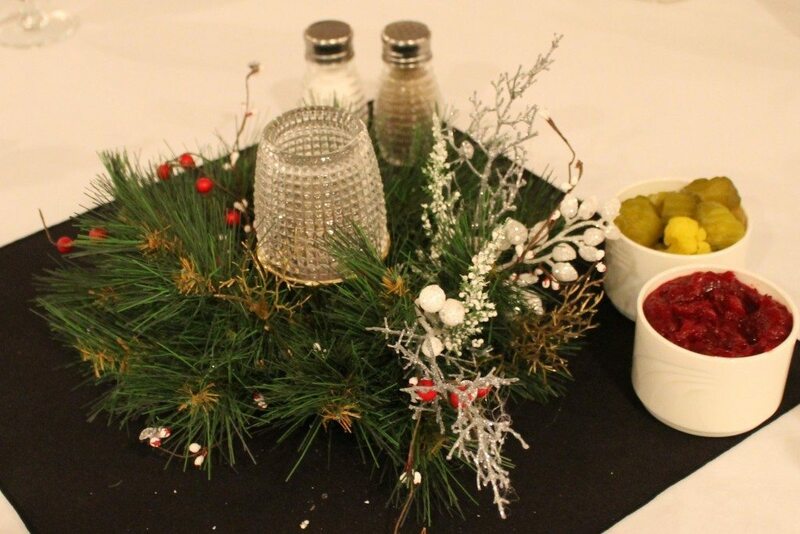 We’ll go anywhere that people are craving a great meal – from weddings and Christmas dinners, to special events and corporate receptions, and everything in between. Our team is more like a family, and they are the key to our success. We employ 3 full time, multiple part-time, and many casual staff, as well as banquet servers and managers who keep our workplace fun and friendly. If you combine our experience, you have over 200 years of knowledge in the hospitality industry! Barb brings a wealth of experience to The Right Choice Catering, where it’s the people who make the difference. Bringing wedding dreams and special events to life brings her so much joy. 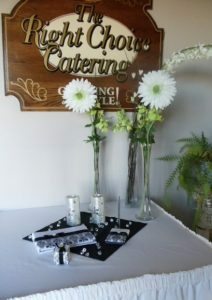 Catering brings her into the positive world of her clients, giving her the opportunity to connect and create real experiences. 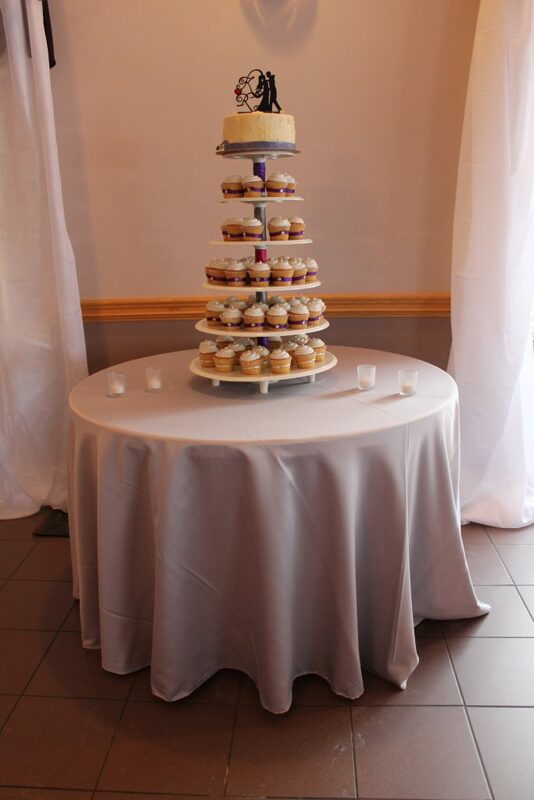 A foodie at heart, Julie brings her love of dining and connecting over food to The Right Choice Catering. She knows that relationships are built and maintained over a meal. Customer experience excellence is her goal. Every client is treated like family around the dinner table – and the presentation and quality of the meal is of the utmost importance. Julie’s goal is to treat every client as if they are the most important person in the world. As the main client contact during the event, she strives to bring to life exactly the experience the client desires. No request is too big or too small for Julie, who seeks to create memories rather than events. The Right Choice Catering is a division of METS Inc.